The Premier Pathway will not be open for registration until after tryouts for more info on tryouts go to our main website. Welcome to our Classic Pathway! This is our biggest program with over 400 players! In this pathway players are assigned to a team by request or at random in the classic previously known as recreational division with 1-2 weekday practices as determined by the volunteer coach assigned and a Saturday Game in the Northwest Rio Grande Soccer League. Sponsored by: This could be your business listed here- Contact nmreferee94@gmail.com to find more info on Sponsorships. 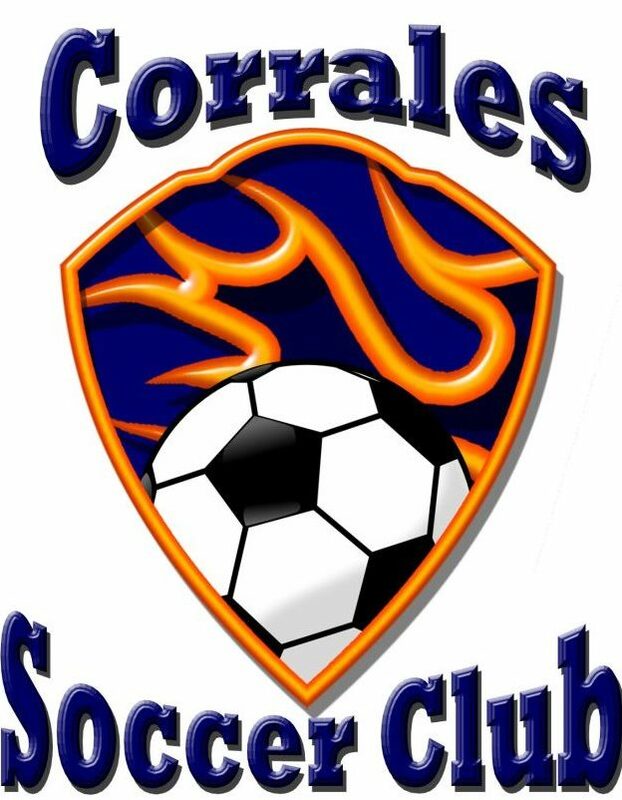 Copyright © 2001 - 2019 Corrales Soccer Club. All Rights Reserved.